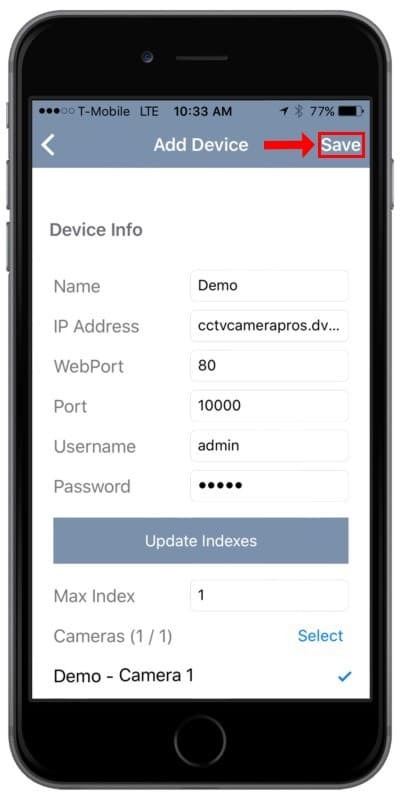 The Geovision Surveillance DVR's and IP cameras have the ability to be remotely accessed via the GV-Eye mobile application on an iPhone or iPad. 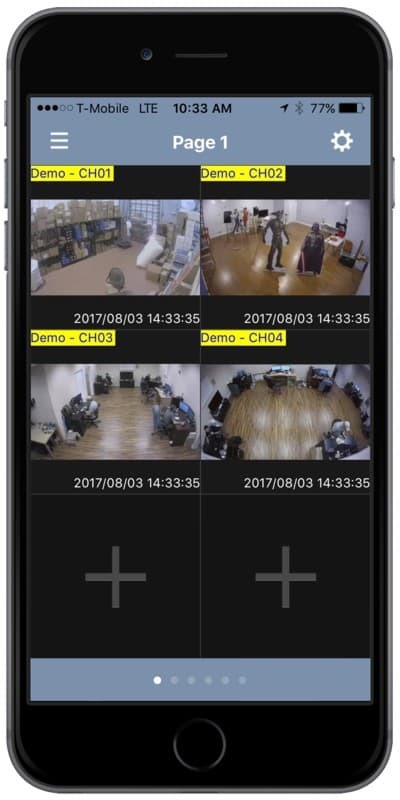 The GV-Eye mobile application allows users to view their live video remotely from anywhere. 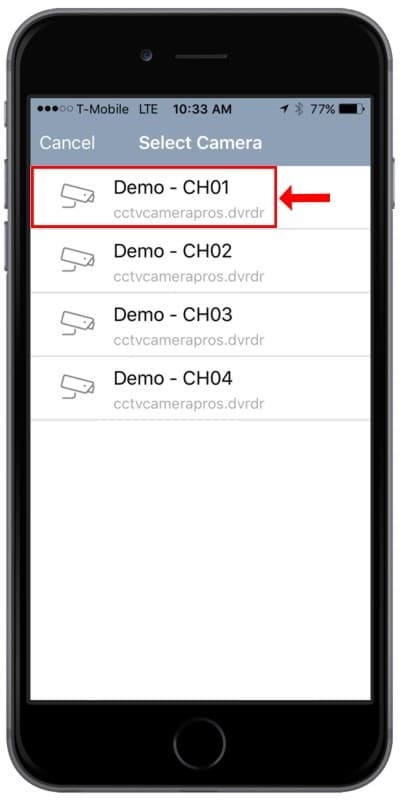 The application also allows users to remotely control their PTZ cameras from an iPhone or iPad. 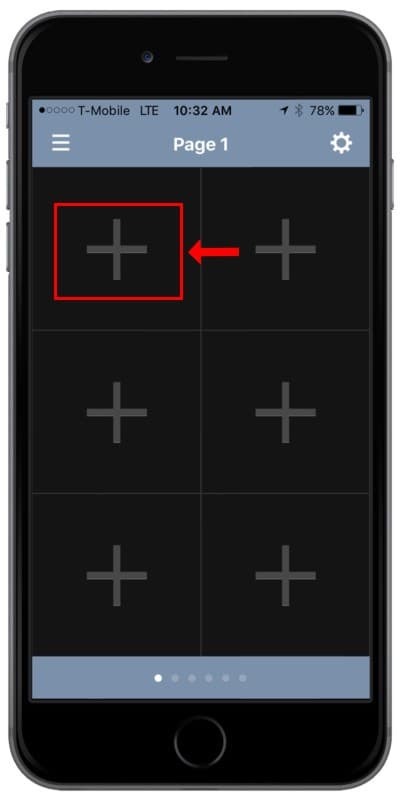 The instructions below explain how to access a Geovision Surveillance DVR / IP camera remotely using an iPhone or iPad. 1. Make sure the correct ports are forwarded in the router connected to the Geovision Surveillance DVR. If you have not done this, please visit our Geovision Network Setup / Port Forwarding article. 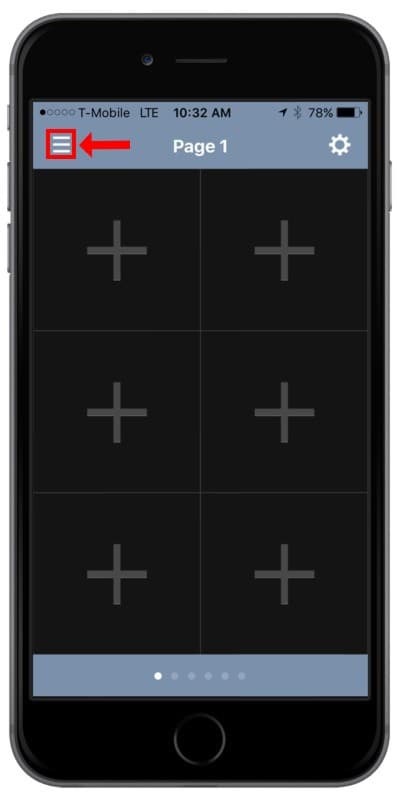 Ports 80 and 10000 are the default ports that have to be forwarded in order to use the GV-Eye app. However, these ports can be changed within the Geovision interface. 2. 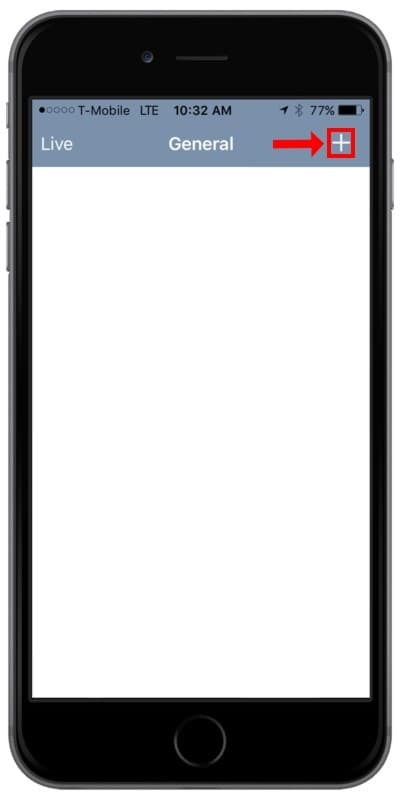 Now download the GV-Eye application on your iPhone or iPad via the App Store.